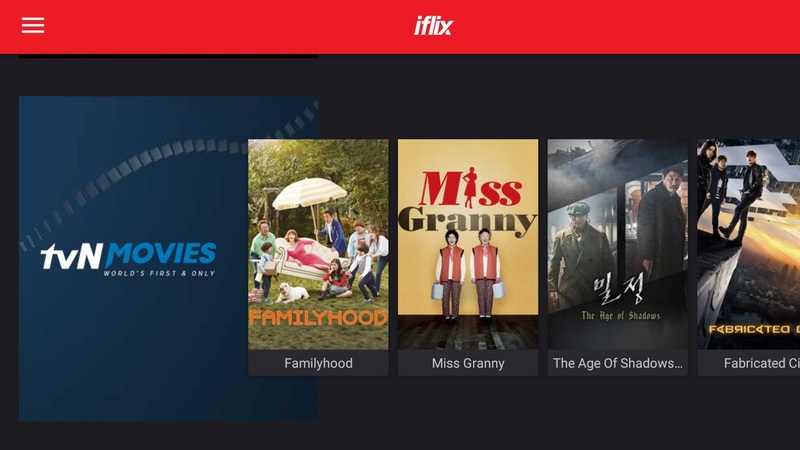 Iflix is thrilled to introduce a new Channels feature from some of the world's most popular and exciting entertainment studios and brands along with users’ favorite content genres in a dynamic, engaging and easy to navigate channel interface, available for the first time in a digital non-linear service. This combines the best of traditional pay television with benefits of on-demand services. Star Cinema - Unofficially Yours, Four Sisters and A Wedding, One More Chance and This Guy's in Love With U Mare! 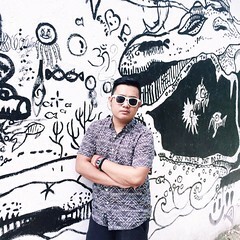 iflix subscribers additionally now have access to genre Channels, specially curated editorial collections that enhance content discovery by giving iflix users access to content that’s entirely tailored to their unique preferences. “We are very excited to add new Channels featuring more of the world’s most popular and beloved entertainment brands to the iflix service. Users now have an intuitive, dynamic way to discover new TV shows and movies from the brands and genres they love, completely on demand and on their terms. This is the future of Pay Television – a vast library of many of the world’s best entertainment programming, accessible from any device, localised and personalised for each user, for a price that anyone can afford.” said iflix Group Chief Content Officer, Sean Carey.